Kerusso is one of my favorite places to shop for Christian apparel and gifts! We have blessed over the last couple of years to review for Kerusso and share their latest products with my readers. 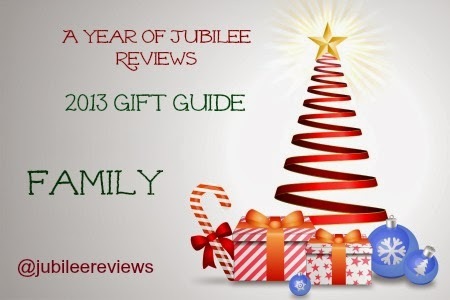 Kerusso is one of the top 10 places I am recommending this year for your #giftguide shopping! So what makes Kerusso such a big deal? They have high quality Christian T-shirts that allow the Men, Women and Children in your family to share the good news of Jesus Christ. They have a vision of T-shirt evangelism, where we can seek to start conversations with unbelievers by sharing the message of salvation and love on our shirts. Our family is a huge believer in this ministry and will continue to support Kerusso in their mission. The Cherished Girl line was one I reviewed when it first came out and I have loved on my shirts ever since. I was beyond thrilled when they expanded the line to include young girls shirts! This I Will Praise the Lord shirt is perfect for my daughter. She loves zebra print, and she loves her Jesus! She has gotten some wonderful compliments on the shirt and we have shared where they can pick up their own and more. One of our favorite songs is His Love Never Fails and I was so excited to see this in the Cherished Girl line as well!. My 16 year old is a guitar playing worshipful young man and I love when he can share his love of Christ and guitar together in one shirt. The Bass your Life on Christ shirt is a perfect gift for young men like this. The line up of Men's T-shirts really is wonderful. I love that my boys enjoy sharing the message of Christ by what they wear. Put on the Whole Armor of God was our theme for Vacation Bible School this year and it was a blessing to have a Take a Stand T-shirt to remind us of that. Kerusso offers much more than just T-shirts too. They have gift ideas like jewelry, magnets, mugs, bags and so much more. Adding to my daughters Zebra theme is this Zebra Wristlet . She has a small bible that fit perfectly in the bag, so she used it as a Bible Case. Easy to use as a mini purse as well. What a wonderful gift idea this Christmas! Kerusso has products that will delight the entire family! Be sure to stop by and pick up some great Christian gifts. Stop by Kerusso now for 10% off! Be sure to visit them on these social media sites..